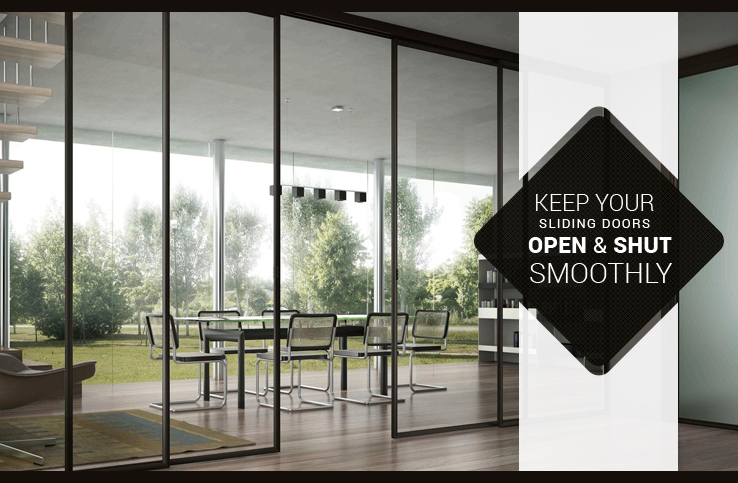 Advent of the cutting-edge technology has made glasses for doors and windows much more durable as compared to the past. But still, we need the expertise of professional glaziers at one point of time or the other. 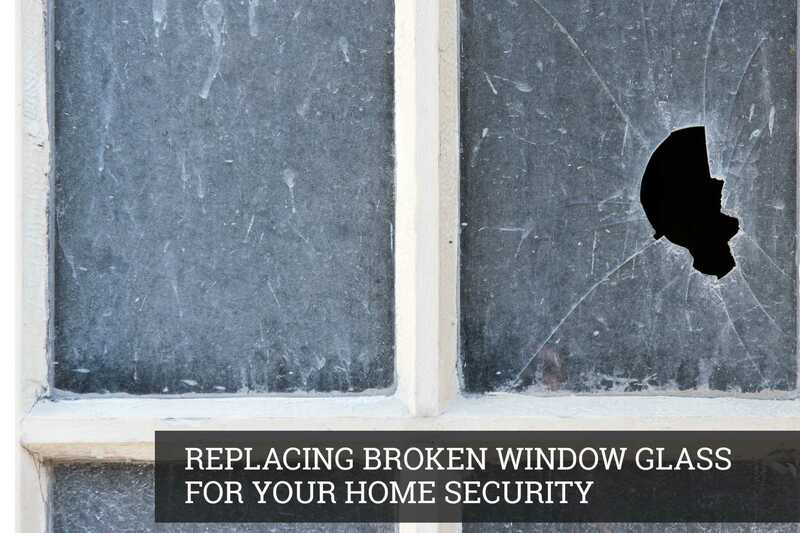 It may be making a small repair to a window or a door pane as well as full replacement of a door or a window. 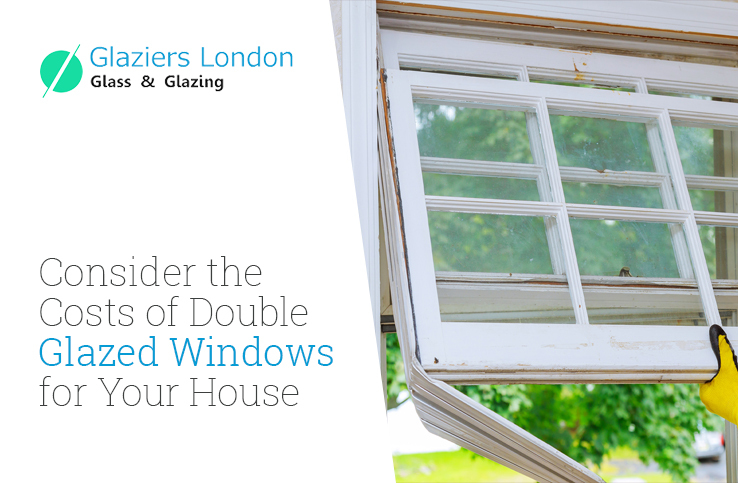 Considering this need, there 're many glazing experts in London to readily cater to your unique needs. Professionals, who provide shop front glass repairs, have to ensure that they contribute to both aesthetics and functionality of any building at the same time. Without the aesthetic quotient, customers won't buy their service; whereas, without the functionality aspect, their service will not be appreciated in the long run. 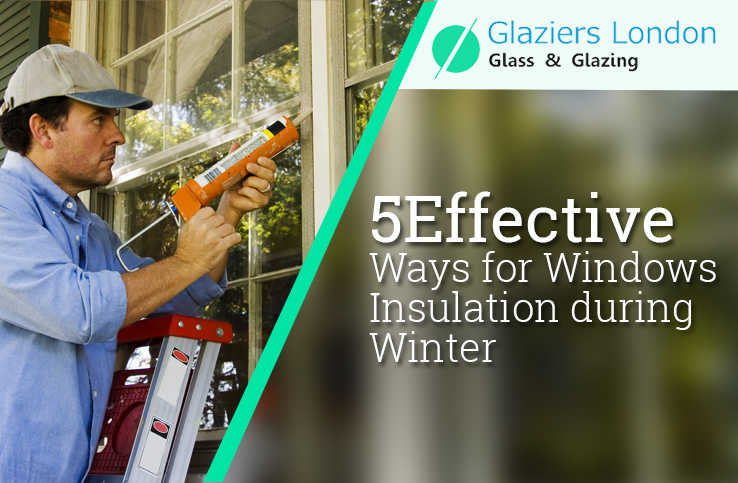 In fact, the business of glazing expertise depends highly on customer references. Thus, when your customers stop referring you to their friends and family, it becomes difficult for you to generate new business. 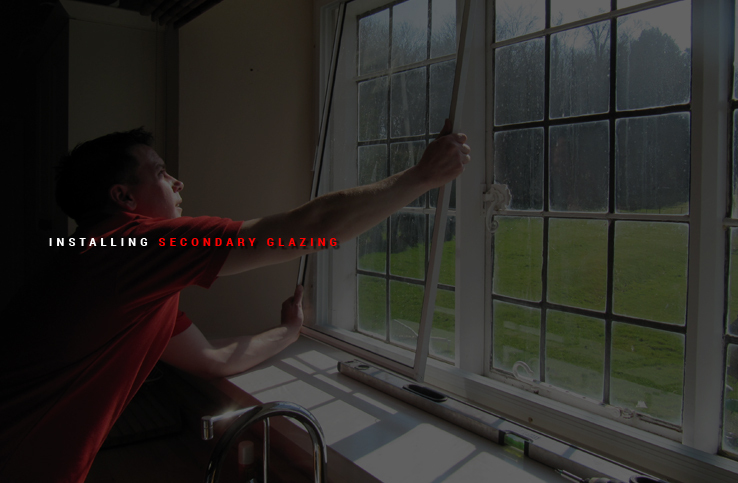 Glazing industry is highly competitive. Thus, it is pretty easy for your business establishment to get wind up fast, in lack of getting new customers. 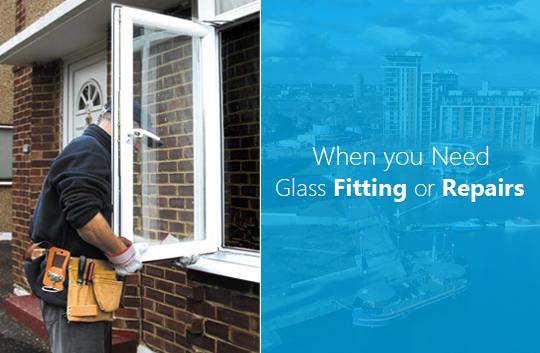 Thus, any emergency glass repair company in London, or anywhere else has always to be on its toes to get the business going. 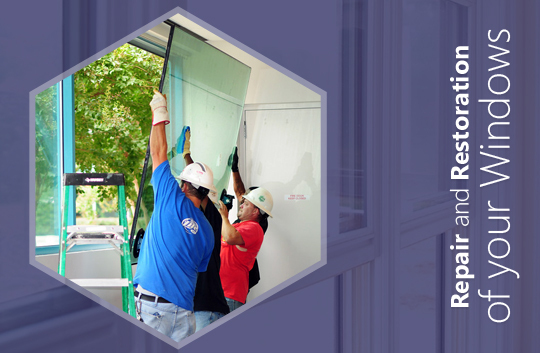 These professionals are equally at ease while installing or repairing doors and windows in residential properties, commercial places and industrial units. They make use of a wide range of modern tools and gadgets to make their task easier. 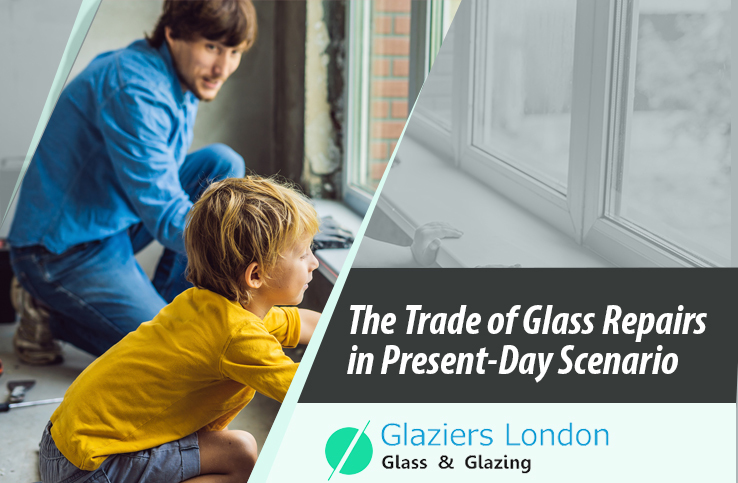 In fact, unlike many other service industries, glaziers require to stay constantly updated on the latest developments occurring in their profession. Moreover, they have to abide themselves by statutory norms and regulations. These bindings vary from place to place and also keep changing from time to time. Thus, life of professional glass repairs is unquestionably challenging. However, before hiring these experts, you should confirm if they have insurance coverage. 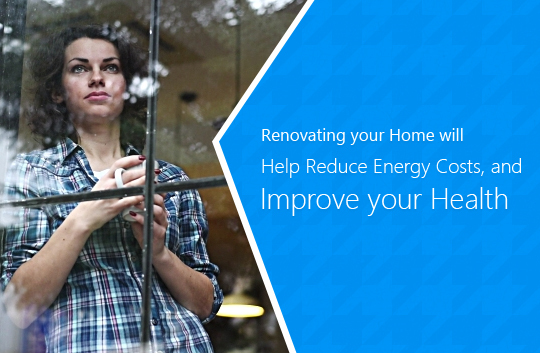 This will help you cover the expenses in case of any accidental damage. 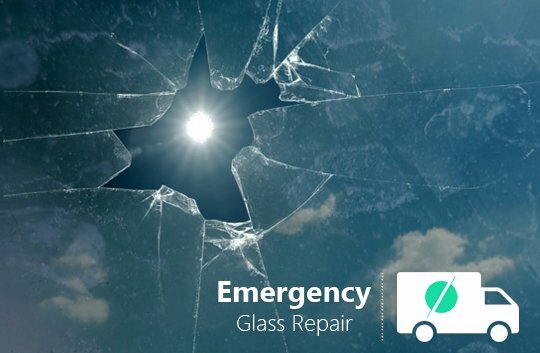 Professionals providing emergency glass repairs should also carry working licenses, issued by the relevant government organisations. Without these credentials do not hire these experts.